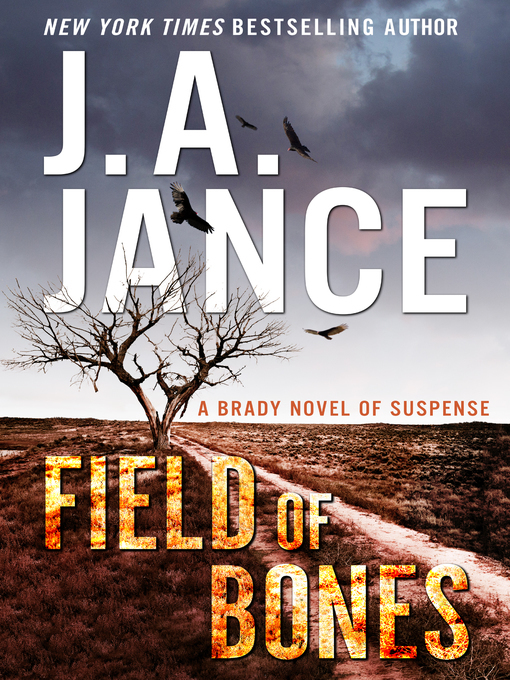 Sheriff Joanna Brady's best intentions to stay on maternity leave take a hit when a serial homicide case rocks Cochise County, dragging her into a far-reaching investigation to bring down a relentless killer in this chilling tale of suspense from New York Times bestselling author J. A. Jance. Filled with the beloved characters, small town charm, vivid history, intriguing mystery, and the scenic Arizona desert backdrop that have made the Joanna Brady series perennial bestsellers, this latest entry featuring the popular sheriff is sure to please J. A. Jance's legion of fans.